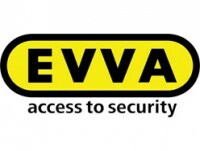 Part of the EVVA A5 range, these rim cylinders have a 5 pin mechanism and come supplied with 3 keys and fixing screw. 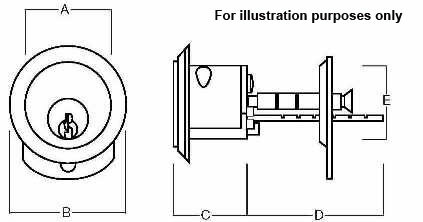 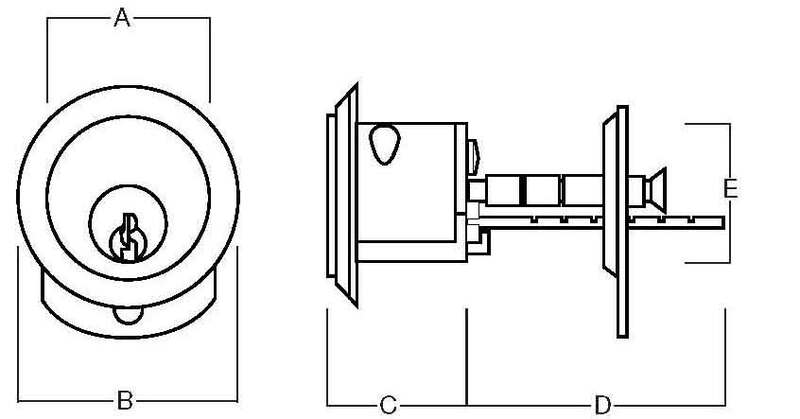 It has one key entry at the face of the cylinder barrel with a teil bar which can be cut to required size. Manufactured with a unrestricted A section key profile which enables other A5 culinders to be keyed alike or Master key suited if required. Supplied with 3 keys and Solid Rose. 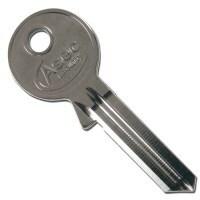 Unrestricted A Section key profile. 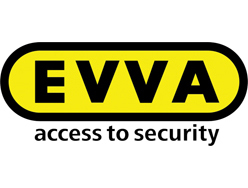 30 minute fire resistance to 821° C. Can be Keyed Alike with other EVVA A5 Cylinders. 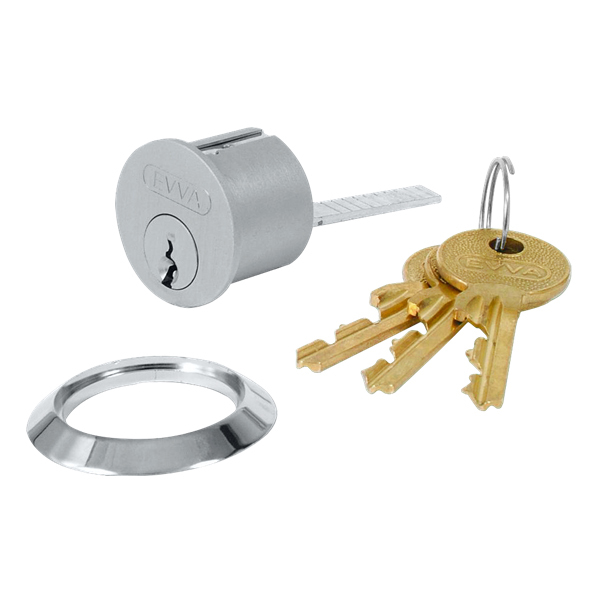 Key is used from outside to lock nightlatch.